Not everyone has heard of Sitges. But no-one who has been there could fail to be charmed by the magic of this little seaside town. Just 35 km from Barcelona, Sitges is a perfect destination for people who are looking for a break in a picturesque, cultural town by the sea with truly breathtaking views. 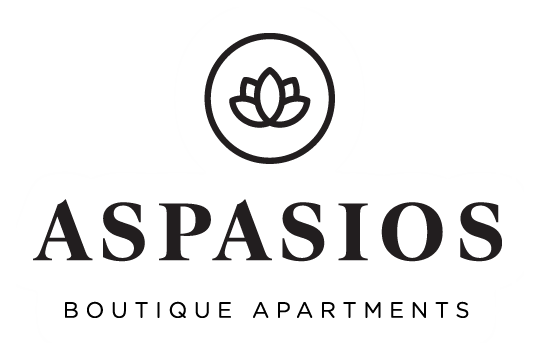 Aspasios offers you 7 magnificent apartments in Sitges situated just 100 meters from the beach. Ideal for enjoying the warm climate, incredible views and unique sights.